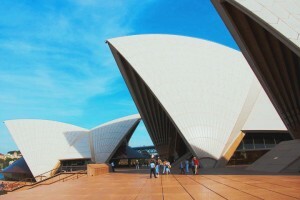 Interested In Australia Permanent Resident Visa for Civil Engineer Profession? 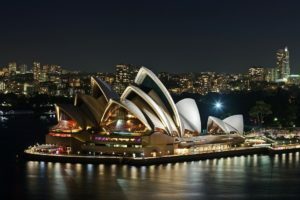 Australia Permanent Resident Visa- Check list To Starting A New Life! When you land in a foreign land to make it your new home, transition of life certainly isn’t easy, if you are not careful. There are several formalities that need to be dealt with in the least possible time.